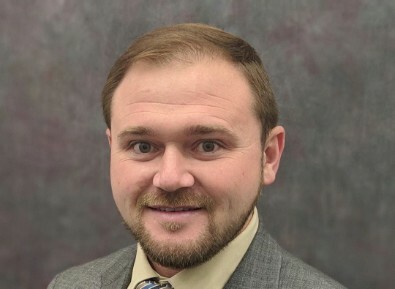 My name is Mr. Jessie Welch and I am happy to be teaching Art for a second year at Walker Gamble Elementary School. I am a 2009 graduate of Francis Marion University with a Bachelor of Science degree in Art Education. I have been teaching Art for eight years and have worked at the elementary, middle, and high school levels. Each year brings new challenges and provides opportunities to nurture our students' understanding, interest, and involvement in the arts. Creating true, well rounded, 21st century learners. 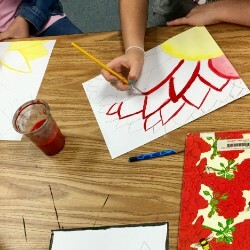 A multitude of painting techniques are introduced through engaging activities and lessons. Students are allowed to let their creativity flow while learning the basics of clay construction. 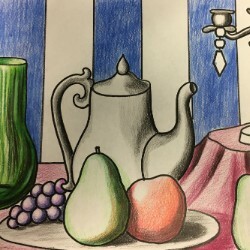 Basic drawing techniques help build a stable foundation for a future career in the arts. 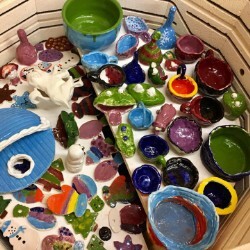 Accepted artists were notified March 8. Accepted student work will be on display April 24th through May 4th in Lake City! 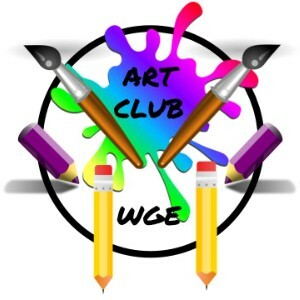 Art Club is a 10 member club that meets each Wednesday form 7:15 to 7:55. Encourage students to love Art. Build a positive Arts based culture. 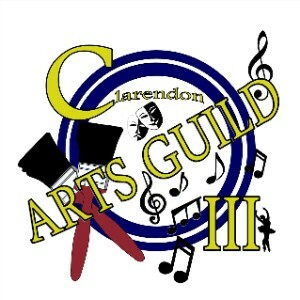 The mission of the Clarendon 3 Arts Guild is to promote, sustain and advance the arts in Clarendon County School District Three.